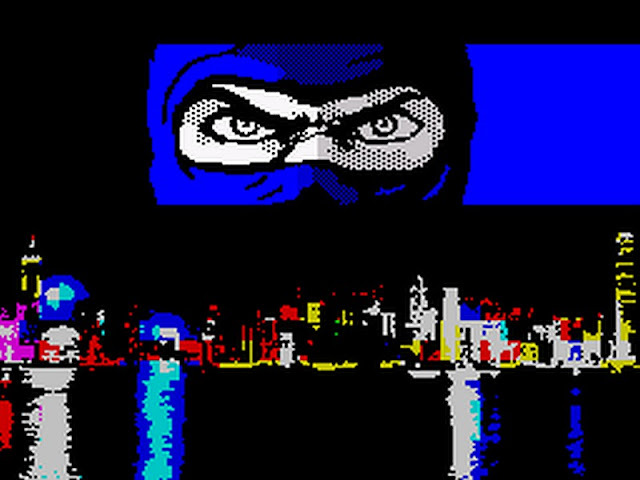 Indie Retro News: The Last Ninja - Is System 3's classic game coming to the ZX Spectrum? The Last Ninja - Is System 3's classic game coming to the ZX Spectrum? In the late 80's System 3 released one of the most incredible 8-bit games of all time, cited by many as a highly innovative, groundbreaking title that put you in control of the ninja Armakuni on his journey to the palace of the evil shogun Kunitoki to assassinate him, avenge his clan, and retrieve the sacred scrolls. That game was none other than ' The Last Ninja ', a highly successful game for its time which as of today has re-appeared in our inbox but instead as a possible tease for an upcoming unofficial ZX remake.